Wildlife in your backyard? How about living on 8 acres that are secluded from the road? Close to town? Then this is the perfect energy efficient log home that you can enjoy. Large walk-in closets in each room with plenty of storage through out. An attached two car garage and a 18x24 detached office/garage/workshop complete with electric. Well-maintained with ownership pride. 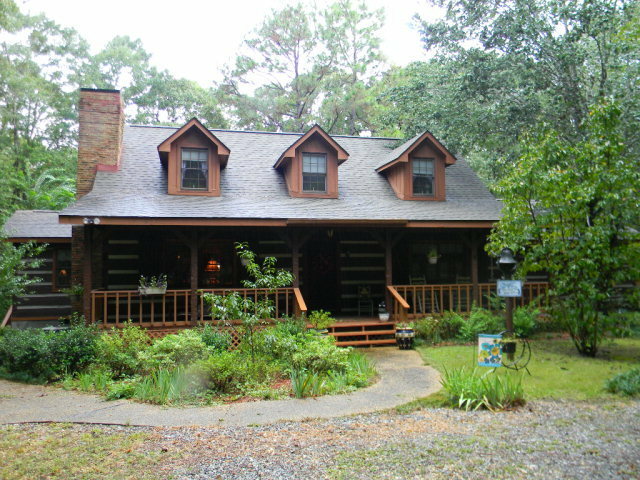 If you don't want all the acreage the home could sit on 2 acres and the remaining could be sold.